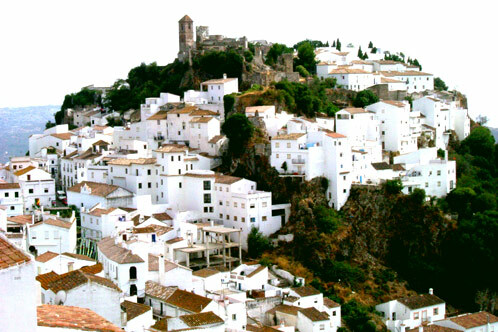 Perched on the side of a rocky gorge 14 km from the Costa del Sol and just 50 minutes' drive from Marbella is the picturesque hanging white village of Casares. Small white houses with great views of the Mediterranean spill down steep, winding streets lined with shops, bars and restaurants. 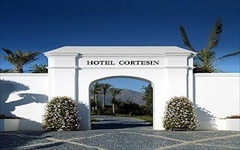 Surrounded by open country full of wildlife, Casares is also close to some of Andalusia's most stylish hotels.